O.T.WEST is passionate about helping children (newborns to adolescents) and their families to achieve their goals. Quite often children just need a “boost” in certain areas to help them be independent at developmentally appropriate levels. 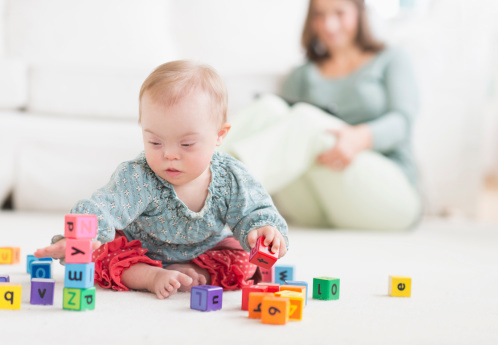 O.T.WEST has significant expertise in developing individualised treatment programs for children, based on a comprehensive assessment of the child’s needs in consultation with the family. The program can be delivered in our clinic, at the family home or the child’s school or day care. O.T.WEST Occupational Therapists have undertaken training in the Perceive, Recall, Plan & Perform (PRPP) System of Task Analysis, Sensory Integration, DIR-Floortime, TEACCH Autism Program, Executive function skills in the Disorganised Child, Brain Tree and Dyspraxia. Every child interprets and processes sensory information from their environment differently which can affect their ability to participate in their chosen activities and to function in their environment and life. 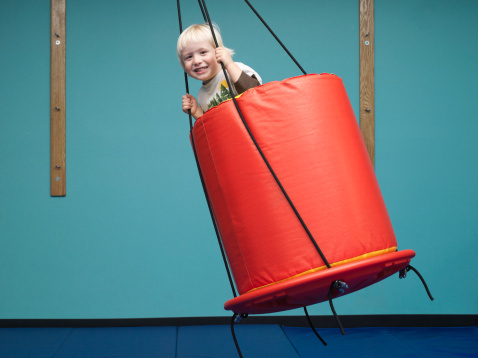 O.T.WEST uses up to date assessments such as the Sensory Profile II and programs such as ALERT ® and the Zones of Regulation ® to assist children and their parents/teachers understand their sensory and regulation needs, and to engage in their day to day activities. Visual Motor skills are essential for children to perform activities such as catching, handwriting, cutting along a line, doing up shoe laces and reading. We offer thorough assessments and provide intervention programs to further develop your child's skills. Children need to be able to organise themselves and problem solve within their school and home life at a developmentally appropriate level. 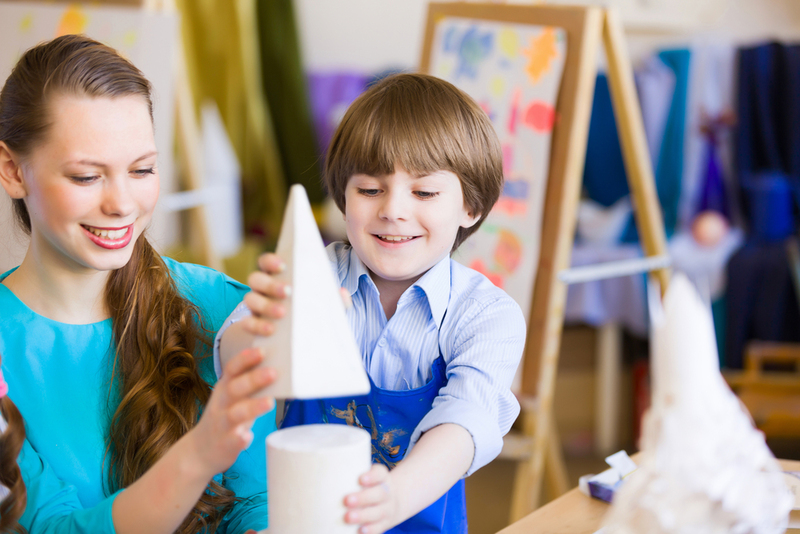 O.T.WEST can help your child become independent in school and home activities. 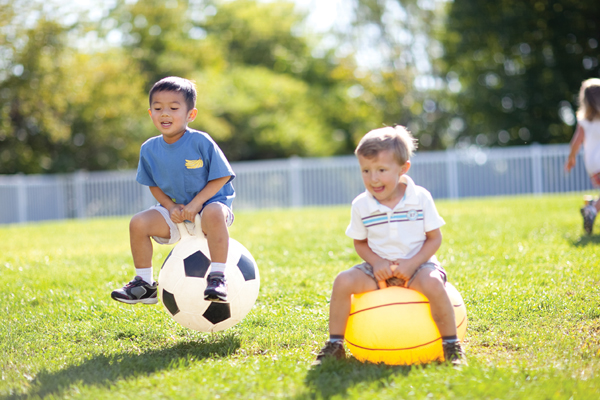 Children require good motor planning skills to use their bodies in a coordinated way. O.T.WEST can offer programs to further develop your child’s movement skills so that they can participate in daily activities. Children require fine motor skills to use their hands in a coordinated way to perform many important tasks including handwriting and using scissors. O.T.WEST can develop engaging therapy programs to further develop your child’s hand skills. Play is one of the most important activities that children do. It is how they make sense of their world and how their skills and ideas are practiced and become meaningful. O.T.WEST uses play across all of our therapy programs, however we also have specific programs that help children develop their play skills so they can engage with their peers and families.